We can provide all logistical support for your next self-organised expedition. 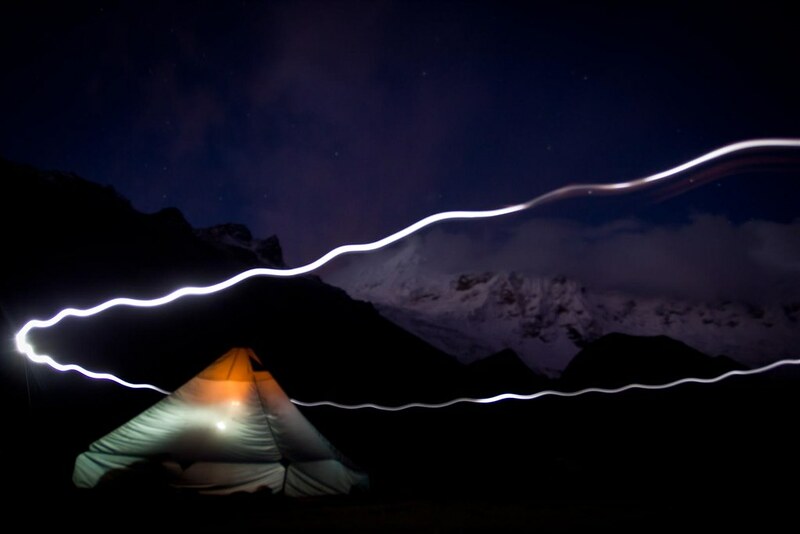 Al lot of alpinists come to the Cordillera Blanca for its mezmerizing climbing expeditions on peaks of all levels. Most of them come unsuported, organising almost everything themselves. We are very modular and can provide any level of service necessary. Ishinca base camp. Tocllaraju (6032m) rising up sharp behind. Cordillera Blanca. Peru.